I love rejuvinating furniture and making wacky crafts. 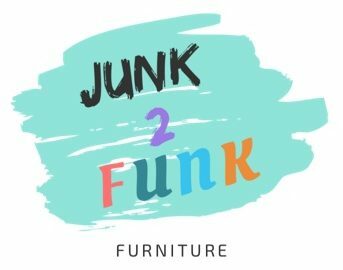 I share a workshop with my daughter, Nicky, the creator of Junk2Funk. Please take a look at some of my creations below. There is a contact form at the bottom, please use this for enquiries and purchases. Small handmade cushion. Selling for £10. Lovely hand painted distressed cabinet. 40cm wide & 61cm high. Depth 14cm. Selling for £45. Hand painted children’s distressed chair. Selling for £25.